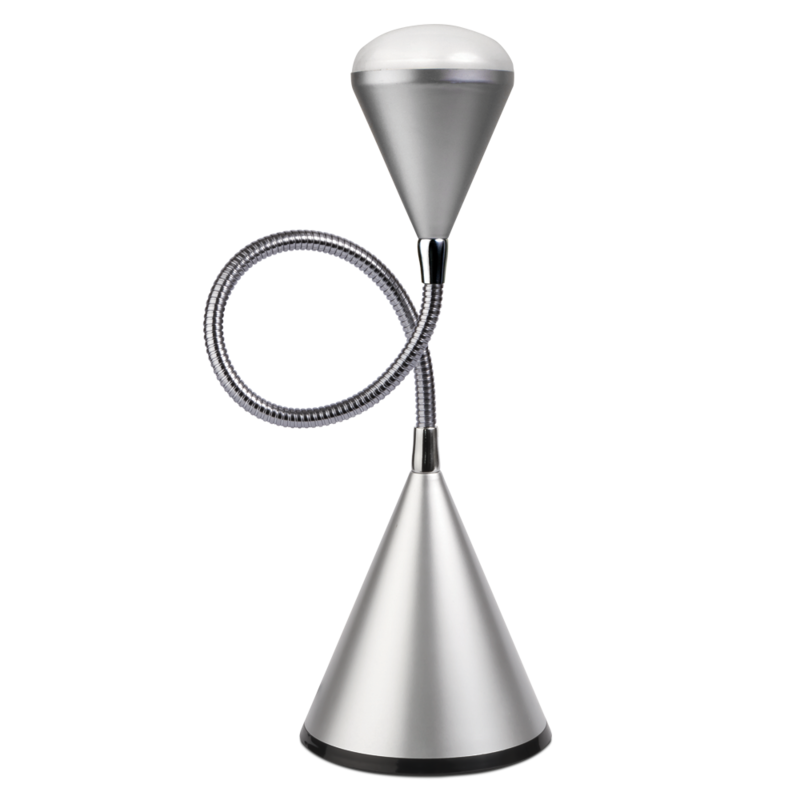 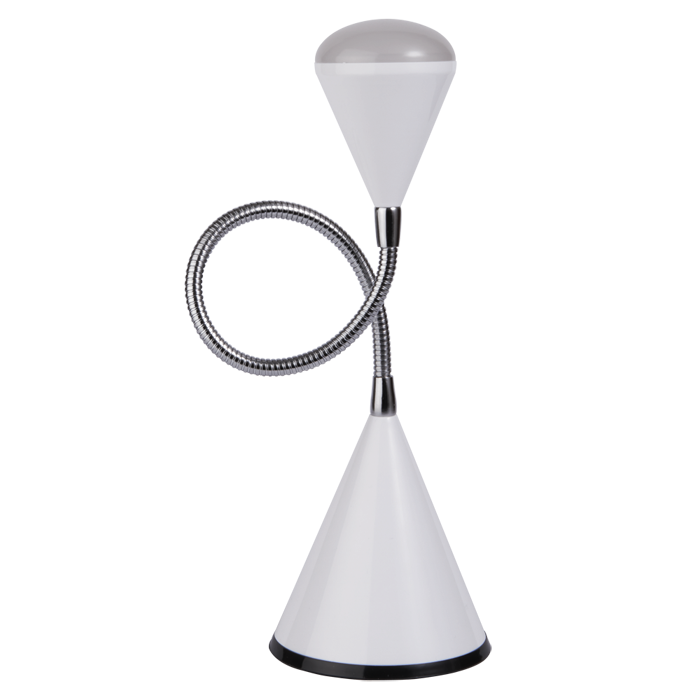 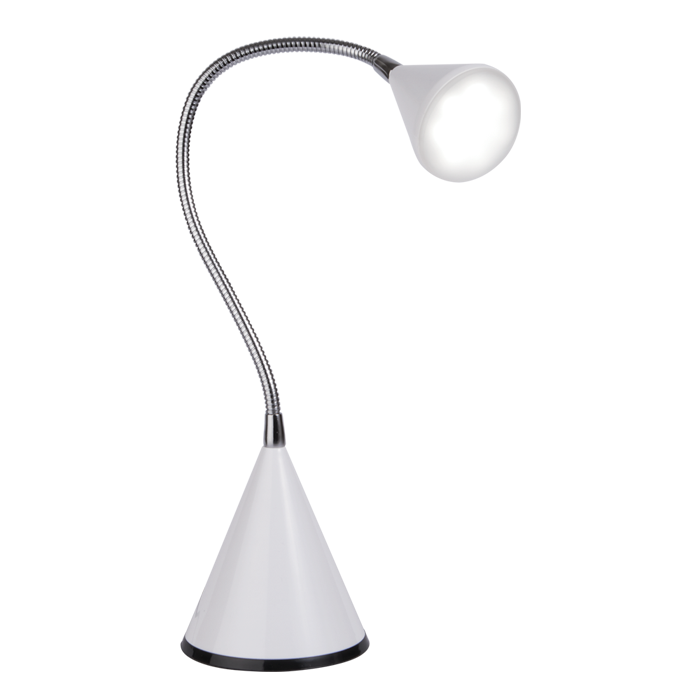 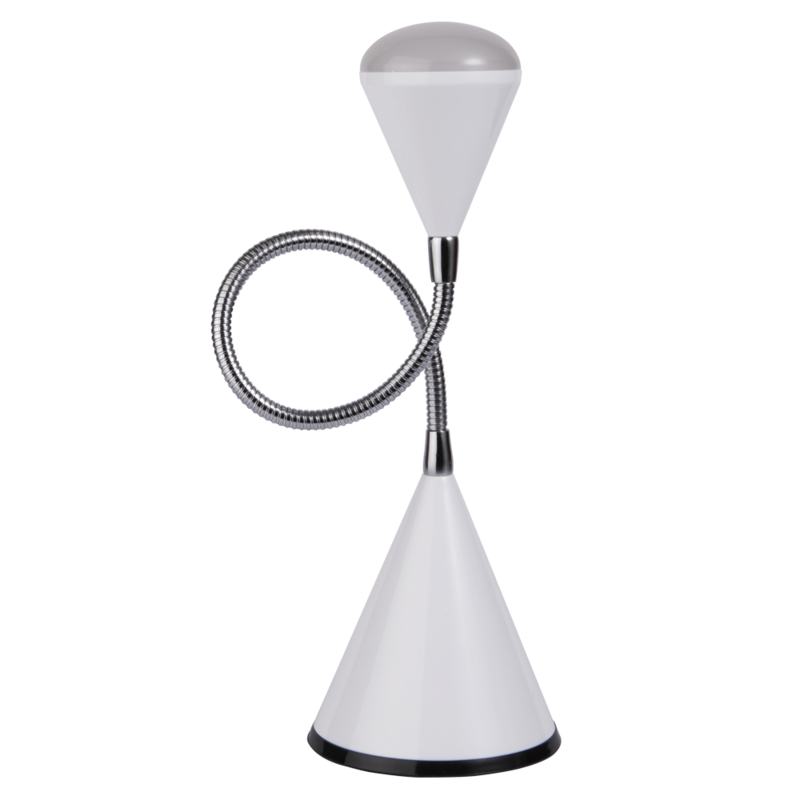 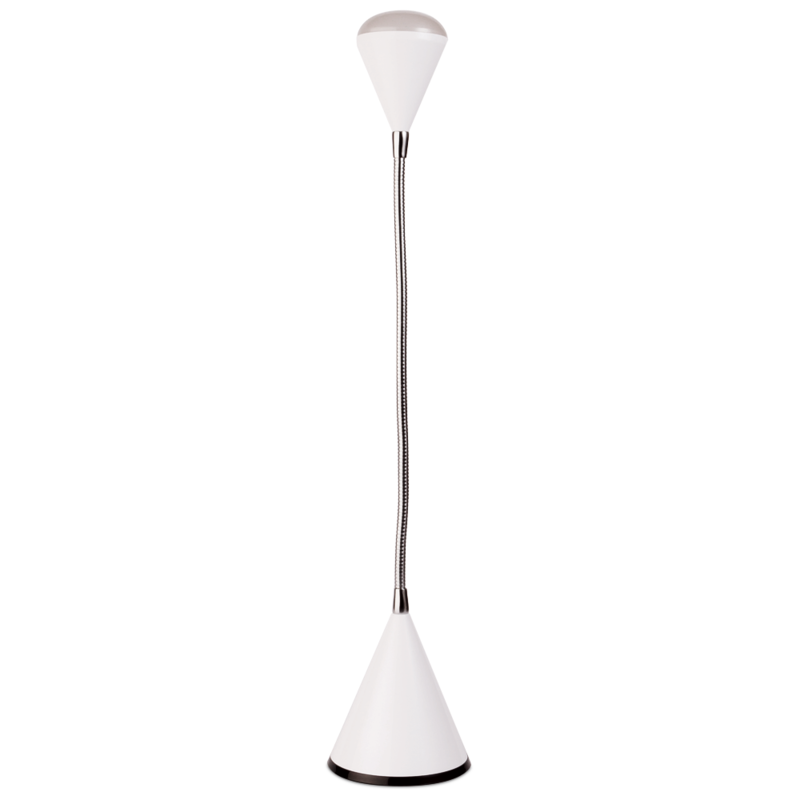 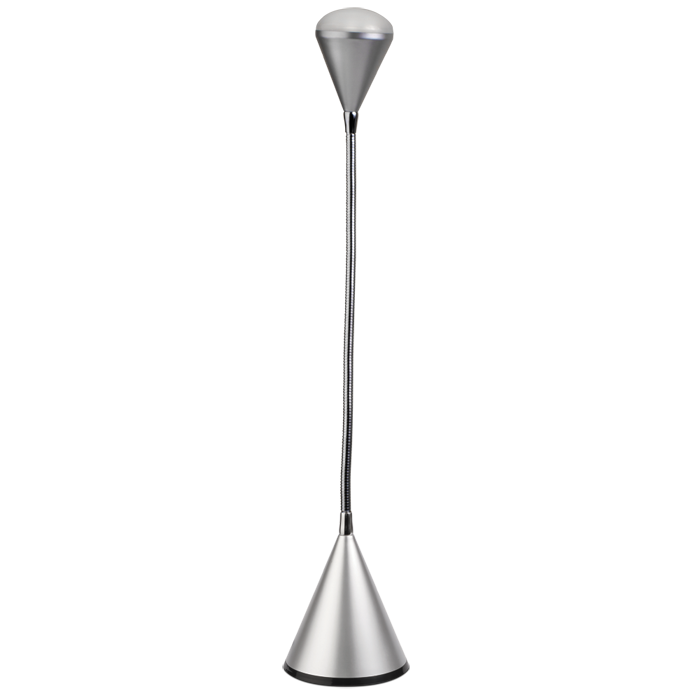 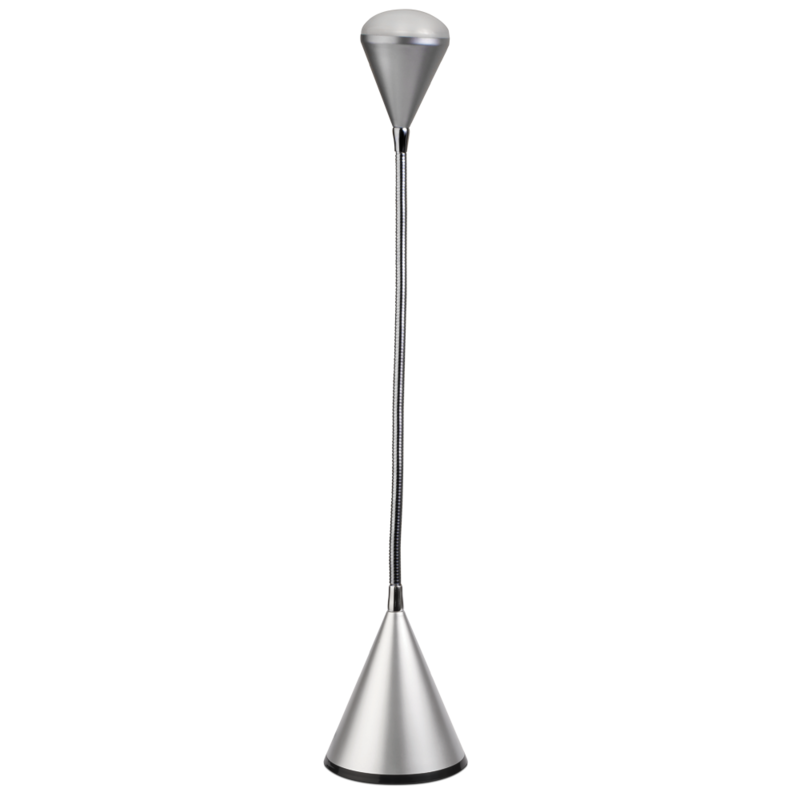 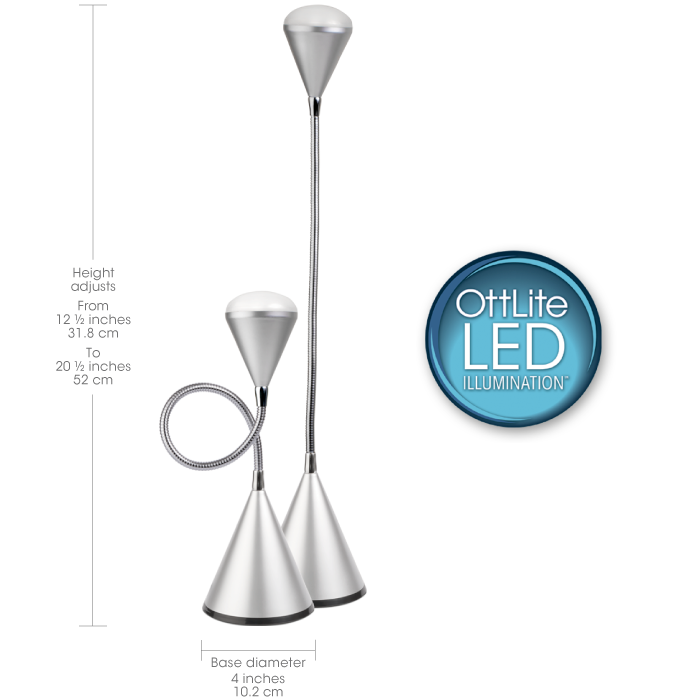 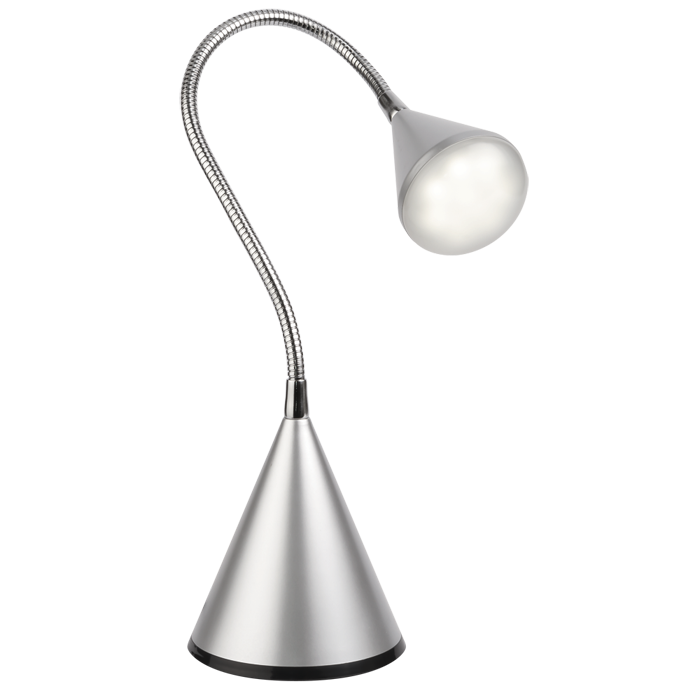 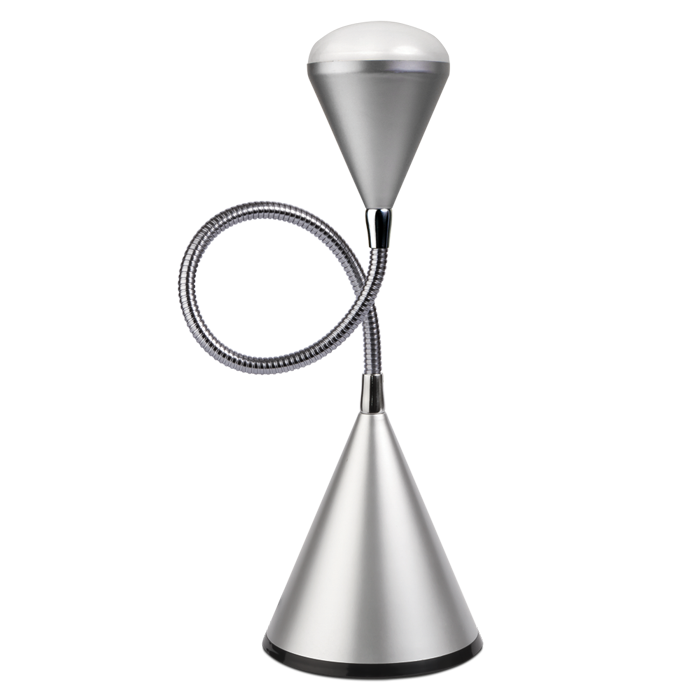 The flexible LED Cone Lamp allows you to position OttLite LED Illumination at nearly any angle. 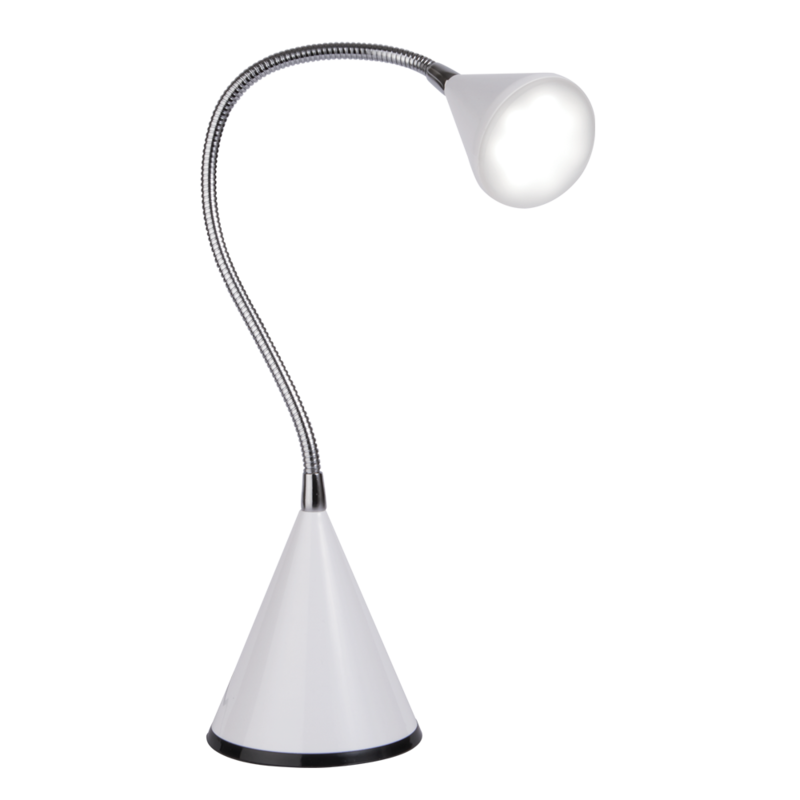 The stylish design compliments nearly any décor and is perfect for desks, dorm rooms, offices, craft tables, and more! 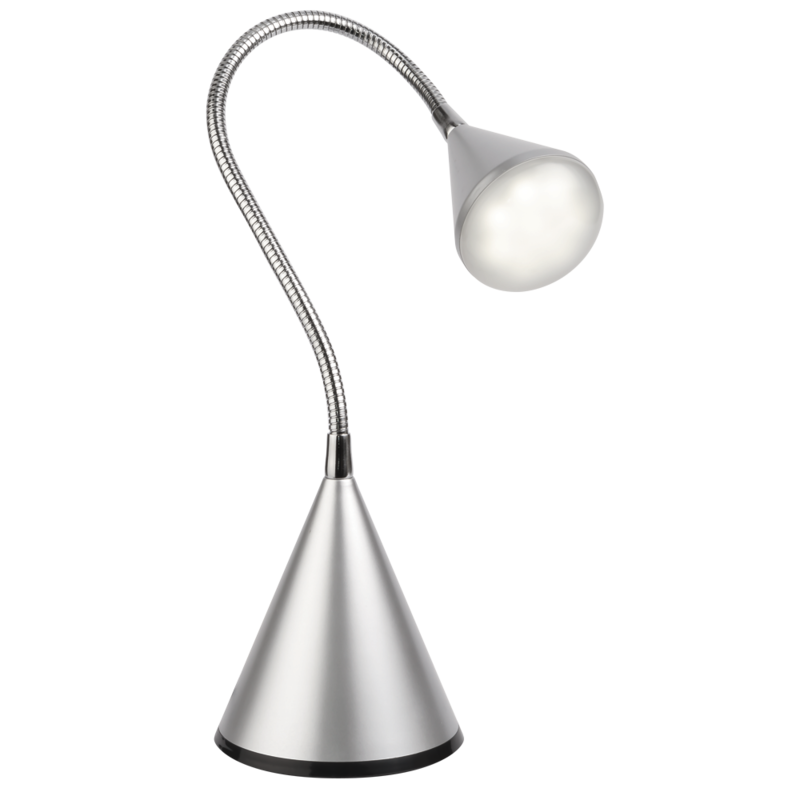 Features 8 Super Bright Natural Daylight LEDs rated to last up to 40,000 hours helping you do what you love, longer.